KIITEE 2019 Exam Dates are released by University. The exam will be conducted from 15 – 24 April 2019 tentatively. 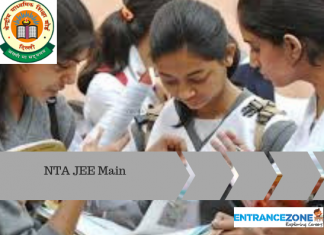 Kalinga University conducts KIITEE, defined as Kalinga Institute of Industrial Technology (KIIT) Engineering Entrance examination. This university holds its own entrance examination. Applicants may apply for KIITEE 2019 from 16 November 2018 to 31 March 2019. Clearing this examination with good grades i.e, above cutoff marks is mandatory for candidates to enrol at KIIT University, Bhubaneswar. 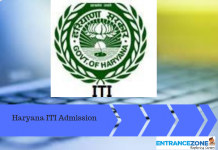 KIITEE 2019 Important Dates is available for Admission Notification. It offers candidates admissions in their offered graduate and undergraduate courses. KIITEE will take place in 120 centres across India. The application form will be available in the month of December 2018. Candidates must check their eligibility before taking a step towards the application form. KIITEE released the official dates, the above dates are available by Kalinga University. Firstly, the application form would be made available to candidates on the official site of KIITEE. Further, a photograph is to be attached to the hard copy of application form. Finally, along with the application form, the candidates must send two passport size photographs and their 10th class mark sheet. 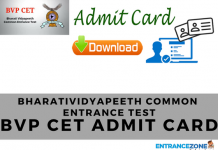 kiitee application form 2019, kiit admission 2019, kiit biotechnology counselling, kiitee result 2016, www kiitee ac in admitcard.